The Wellness Movement for seniors is growing in New Brunswick! This web page connects you with local wellness groups, tools and resources catered to and designed for seniors’ wellness. Make sure to have a look at the Wellness Events Calendar to find out about activities, walking groups, 50+ health clinics and other wellness activities that might interest you! 1-855-550-0552Monday to Friday, from 8:30 a.m. to 4:30 p.m. Service is offered in both languages. For wellness resources and tools to help you in your path to wellness at home, at school, at work and as a community, click here to view the complete resources library. A colorful, bilingual poster presenting the 12 determinants of health adopted as part of New Brunswick’s Wellness Strategy. Offered in 8½” by 14″ format to be printed and used as an educational tool to introduce the influence of the determinants of health on an individual’s wellness, or on a population’s general wellness levels. 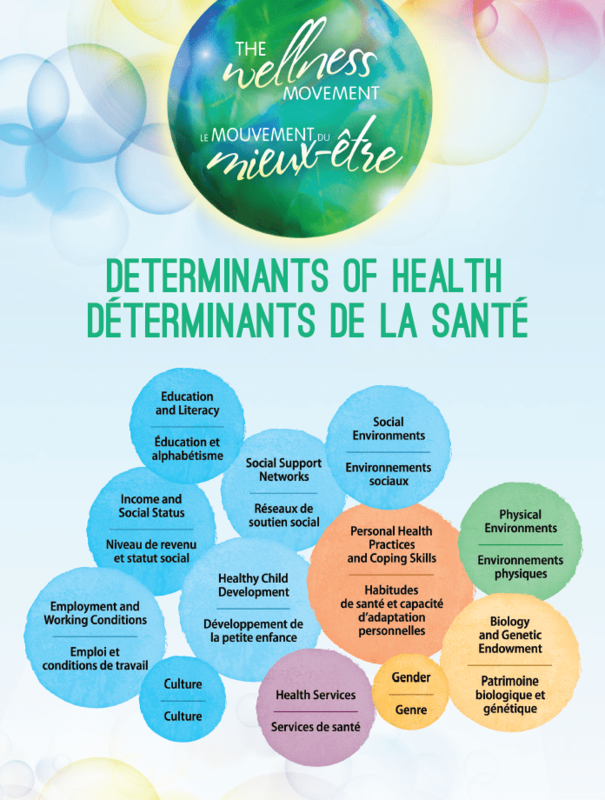 A presentation of each determinant is available in NB’s Wellness Strategy. 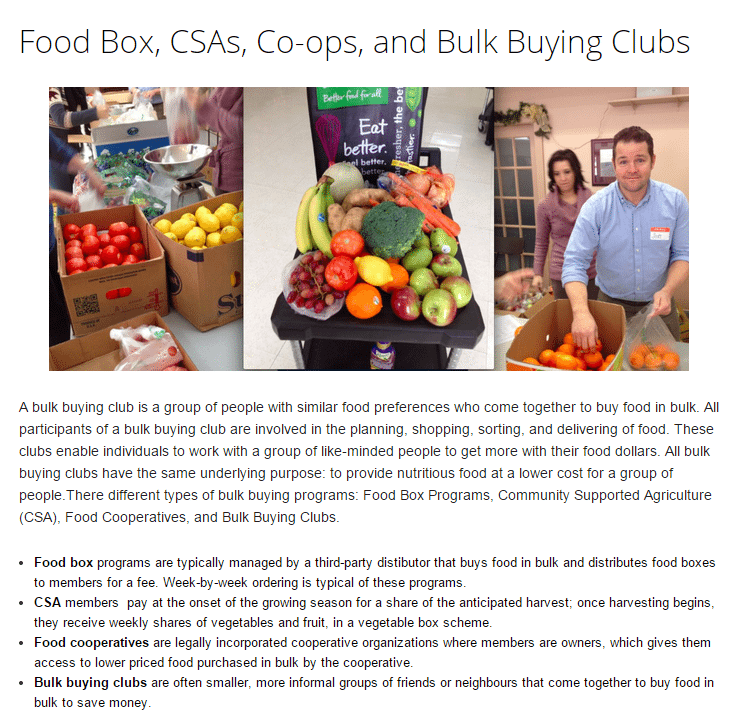 A list of the Food Box Programs, Community Supported Agriculture (CSA), Food Cooperatives, and Bulk Buying Clubs in New Brunswick, by region, with available contact information. The City of Fredericton Age-Friendly Community Advisory Committee is a sub-committee of Fredericton City Council. 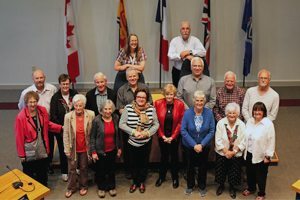 The committee is comprised of a cross-section of individual seniors, representatives of seniors groups, a city councilor and agency representatives who are committed to working towards the betterment of life for seniors in the community. The mandate of Age-Friendly Fredericton is: to advise City Council, through its Standing Committees, on matters presently under consideration by City staff and Council that impact the quality of life of seniors in Fredericton; to work cooperatively with Council through the Community Services Committee and municipal departments by providing advice and information on the City’s policies, programs and service delivery that affect seniors, e.g. recreation, access to municipal services, healthy aging, municipal planning, etc; to encourage and facilitate dialogue throughout the community regarding municipal matters that directly impact seniors; to act as a forum for feedback from seniors on municipal matters that directly impact their daily lives; and to be guided by the World Health Organization’s framework for age-friendly cities. This directory is a compilation of services and resources for seniors available from various public organizations. The information contained herein was provided directly by the listed organizations. 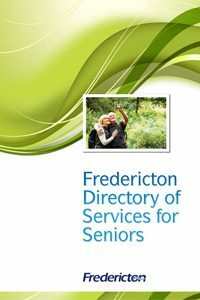 The City of Fredericton, through the Age-Friendly Community Advisory Committee, has worked collaboratively to compile information that would foster awareness on programs and services for seniors in the Fredericton area. The Guide is sorted by programs and services offered by the Government of Canada, the Government of New Brunswick, and the City of Fredericton’s local government. The Guide also includes a last section with “Other” services and programs offered in the area relating to education, health and community groups.